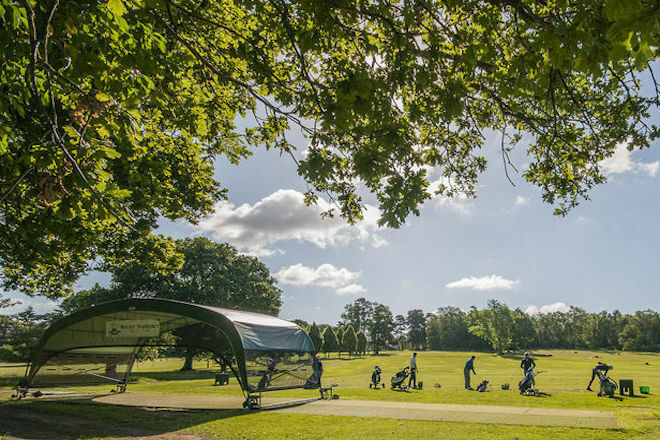 Duncan and his team are all fully qualified PGA coaches offering one-to-one lessons both on the practice ground and the course. Visitors are more than welcome to have lessons with us. 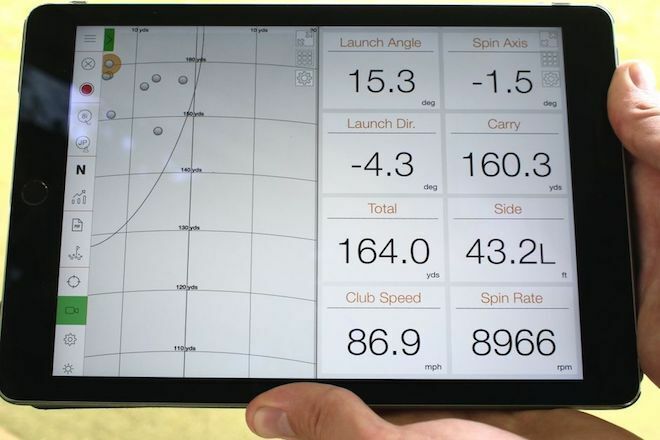 They are all equipped with the latest video analysis software to record swings and instruct pupils - club members and visitors alike - on how they can play better golf. The professional team have no set teaching plans, but as avid learners of the game themselves, they bring the experience gained from attending seminars and studying books from the best coaches in the world in search of the simplest ways of tuition toward an improved game. If you would like to purchase a gift for a family member or friend as a present, we can arrange shop or lesson vouchers. Please email duncangiblett@hotmail.co.uk for further information. Two years ago I had a handicap of 18, an enormous slice and needed some help. in One 30 minute lesson duncan identified what was wrong and i've since had 4 or 5 further lessons to improve other aspects of my game. i now play to a consistent single figure handicap. i wouldn't hesitate to recomennd duncan and his team - great value, easy to understand and proven results !
" I can recommend joining the Academy at West Surrey. It provides all the encouragement, advice, tuition and facilities you need to succeed. From being a 58 year old complete beginner, I joined the club after 18 months and now two years in, I am hoping to lower my 28 handicap, getting involved in competitions, growing in confidence and having a great time.